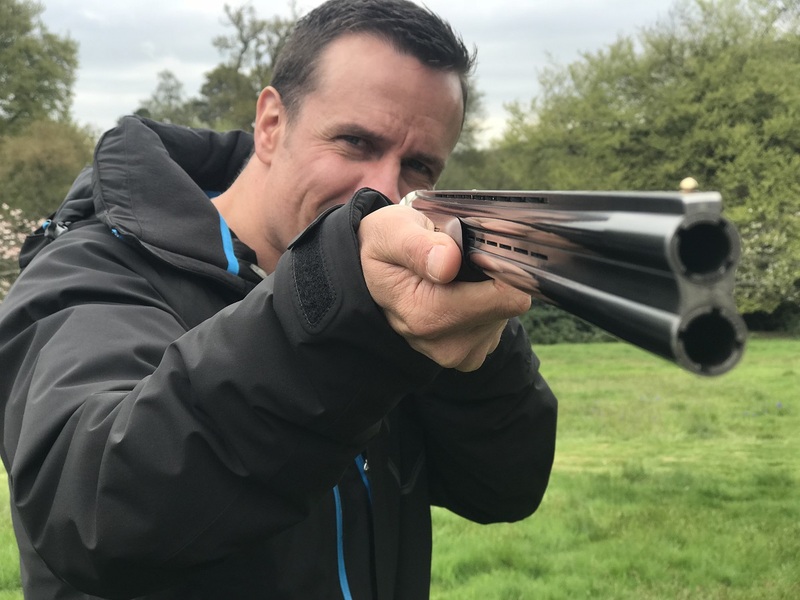 Clay Pigeon Shooting is the perfect way to entertain your valued clients, reward teams or perhaps do as a breakout activity at your next meeting. There's nothing quite like getting out into the fresh air to fire a few bullets and break clays to re activate the mind! Guests participate in a true British pastime that was once only available to the landed gentry, country farms and estates .Whether you have ever picked up a shotgun before; are a novice shot or a seasoned professional our clay pigeon shooting events will certainly be enjoyed by all. We provide instruction to all levels on our purpose built shooting grounds or hotels that hold the relevant licenses for clay shooting. Clay pigeon shooting is an event not limited by your age, gender, fitness levels or ability – It's also cost effective, gives you ample of networking / social time and is completely rewarding. 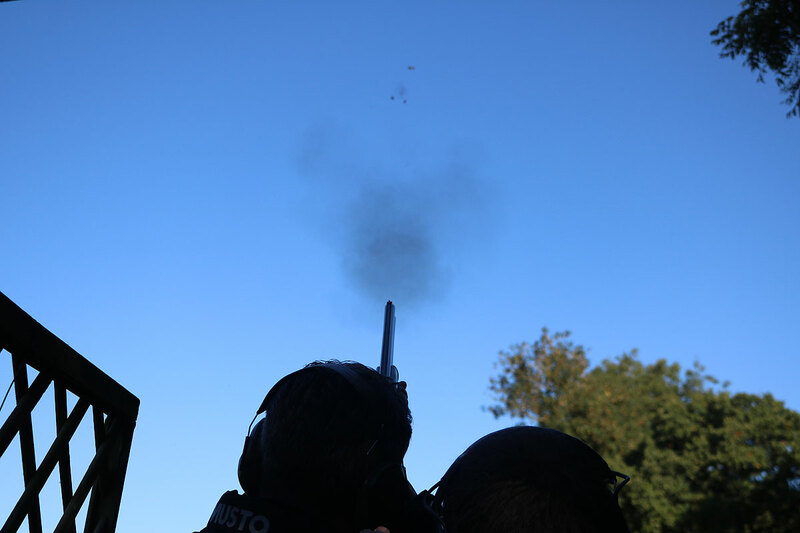 Professionalism and safety are paramount to Seriously Cool Events and all shoots are run at exceptional venues with experienced instructors in controlled environments. We provide all necessary equipment, shot guns, cartridges, clays, safety gear etc….. Leaving you just to aim, shoot, fire and smash those clays. 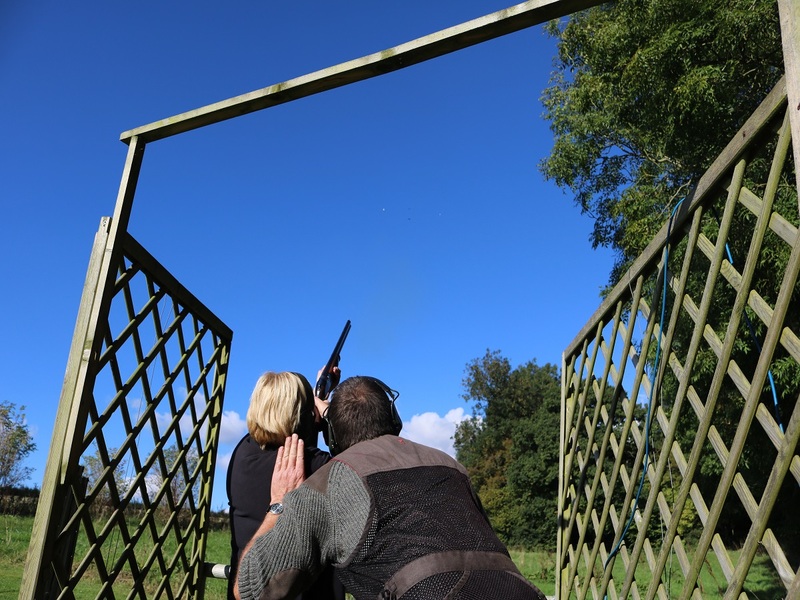 Our professional BASC shooting instructors will guide you through the day giving their expert knowledge and advice to ensure guests get the most out of the clay shooting program. Seriously Cool Events will tailor each individual enquiry to suit your exact group size, budget, catering packages and requirements - and as clay shooters ourselves we know the formulas that work! Our corporate clay pigeon shooting events are a sure guarantee to bring out the best in everyone - Release a competitive spirit, pure camaraderie, strengthen business relationships and leave every guest with lasting memories to build upon. Add other activities including Archery, Crossbows, Air Rifle Shooting, Segways, Axe Throwing, Laser Clay Shooting, Rage Buggies, Blindfold Driving. Activities are subject to the venue. Thank you for the brilliant clay shooting day. It hit the mark in more ways then one. Fabulous organisation, amazing day of shooting and thank you for your advice of doing the flush competition. It was totally brilliant! Awesome venue choice and just the right level of hospitality with active shooting. I can't wait to come back and have another go! Let's Start putting your next Seriously Cool Team Building or Client event together! For bespoke tailored solutions contact our event team today!